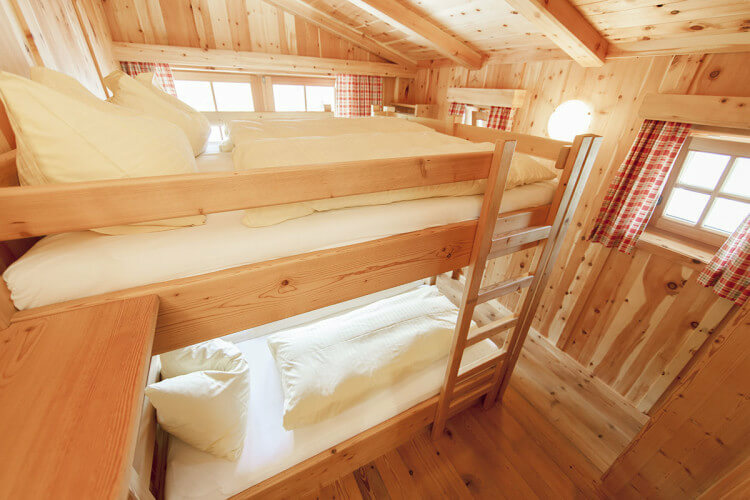 Have you ever dreamed of enjoying a chalet holiday in the Salzburg Region? Then Loosbühelalm in Großarl is just the right place for you! 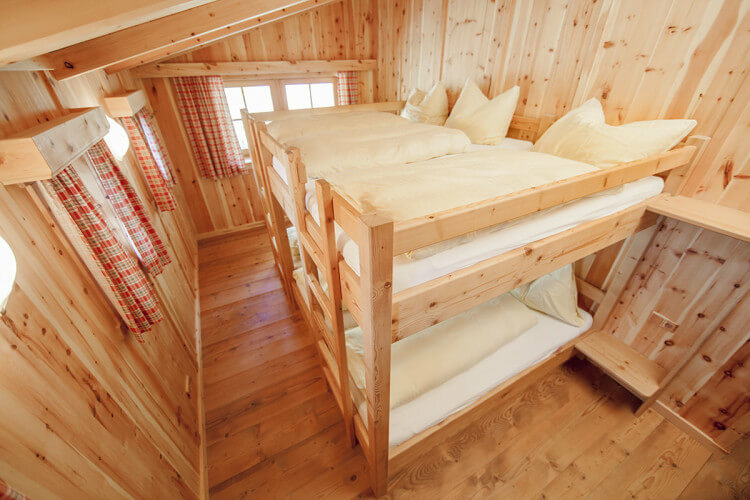 The 9 alm rooms for 2 – 6 people have enough space for a total of 42 guests. Choose between 1 double room, 4 four-bed rooms and 4 six-bed rooms. 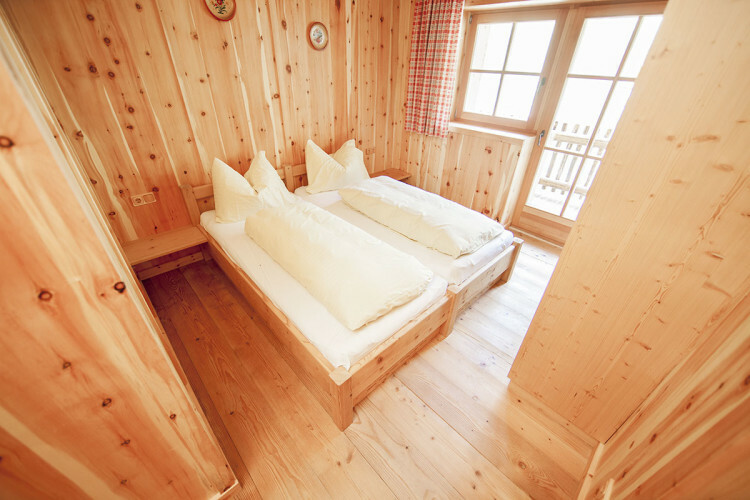 The comfortable wood furniture made out of larch and pine wood creates a fresh Alm Chalet ambience. In addition, near to your comfortable rooms at Loosbühelalm you will find 5 showers and toilets, a conference room, lounge, ski boot dryer, washer-dryer, as well as a large sun terrace with seating and a playground. 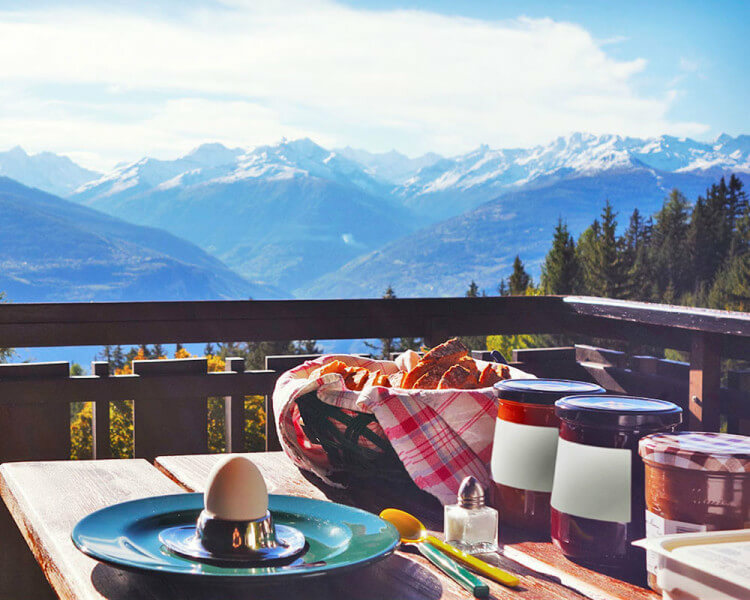 The rich Alm-Breakfast is included in your stay. In summer, choose from a selection of hot dishes or share your special wishes with us. Upon request we can prepare a Bauernbratl, Milchkitz or “Hut Meal”. In winter, half-board (a 3 course meal) is available. Prices include tax and cleaning. Subject to changes and error. Silvester (New Years): 3 night-stay with half-board, € 279 per person including 5-Course Gala Menu. We are happy to provide you with a delicious 3 course meal. 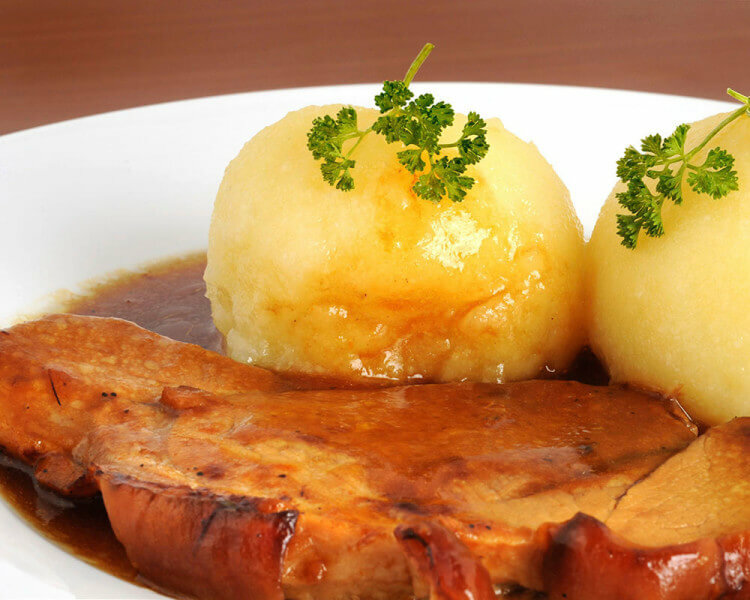 If booked in advance we can cook traditional Austrian dishes, such as kasnockn, bauernbratl, roast beef and Milchkitzspezialitäten. NEW: “Hut Meal” – Cooking at your table! Various meats and vegetables will be grilled for you on a hot iron plate. In addition we serve a delicious salad and savory sauces.